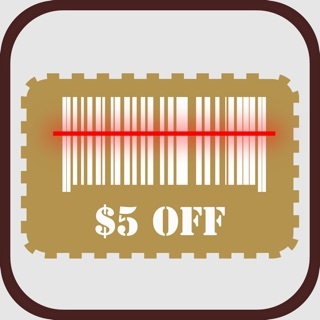 SCAN LOGOS & NOW PHOTOS, TO ACCESS TALKING MENUS, REVEAL A DEAL® COUPONS & DISCOUNTS, TICKETS, DIRECTIONS & MORE! 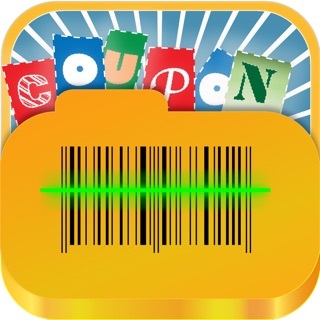 You can scan QR Codes or ACTUAL LOGOS! 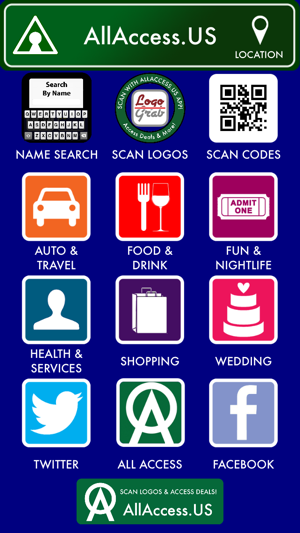 Or browse for local businesses by name or category! 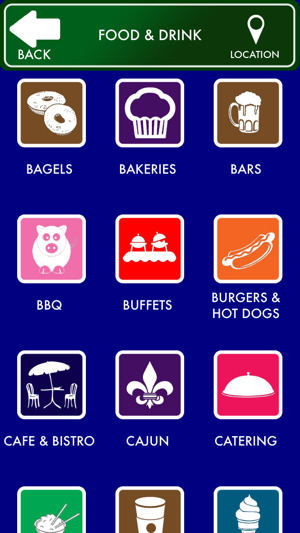 The app has access to over a million menus & thousands of logos! 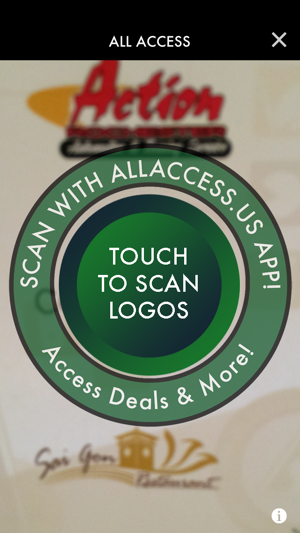 Add your logo or photo & info by contacting us at AllAccess.US! All Access is great for everyone, and is ideal for Blind, Low-Vision, Deaf, Hard of Hearing, Non-Verbal and Non-English speaking users. Menus and other options can be read out loud, using Apple's VoiceOver or our own high quality TTS (Text-To-Speech) by turning Talking Hints ON in the app's settings. You can 'build your order' and have it spoken out loud to the wait staff! This is great if you are deaf, hard of hearing, Non-Verbal or not a native English speaker! We are working hard to incorporate your feedback. 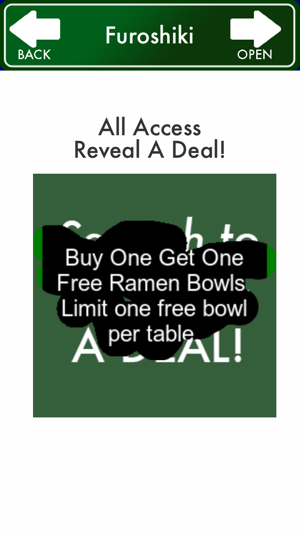 Please tell restaurants and other businesses to add their info to the millions already in All Access. Per the 2010 U.S. Census, 15 million adults in America have trouble seeing, hearing, speaking or being understood, even with the help of hearing aids, glasses, or contact lenses. Smart businesses should reach out to accommodate those users and "Cater to your Community!" NOTE: Blind users should enable VoiceOver HINTS in the Settings -> General -> VoiceOver feature. Having new issue, and never got response from previous one (see original review, below). Now, when I go into Favorites and select a business, I am presented with Access Settings, and must try again to enter them. When I choose “Use GPS”, I get no confirmation of my choice, even though VoiceOver Hints is turned on, and all Privacy and Location Services Settings are correct. Usually, when I hit the Back button, the page for that business _will come up. Further, it should be noted that the app hasn’t been updated for two years; therefore, an update might solve these issues. The Help function within the app has never worked, except to say “Access menus ...” with the app, but no help topics and no Contact Us. Worst of all, when I went back to the Info page for this app in App Store, and chose App Support, I got a message that the domain is for sale. I hope this doesn’t mean that the app is about to go the way of the dinosaur! 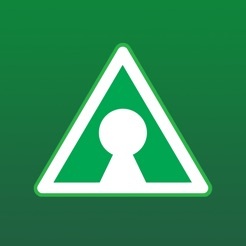 I hope the developer will contact me, as I use this app all the time. 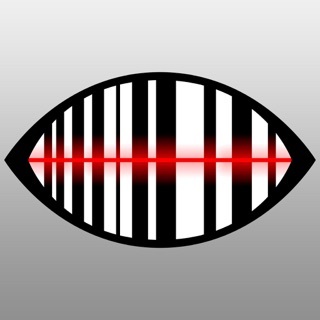 This is a terrific app, especially for those of us who are sightless, and are unable to access such things as restaurant menus easily. The only problem I'm having is that, sometimes, when I try to add something to Favorites, they go in as Facebook. I don't _do Facebook, ,and don't _want to do so. Can anyone tell me how to get them to just go into Favorites every time? If you're blind and looking for an app which allows you to easily and accessibly access menus, this is it. I've searched for restaurants which I didn't think would be on here, including mom and pop types of restaurants, and I found their menus here. Or, if the menus weren't there, a link to the site pulled up the exact menu for my location. 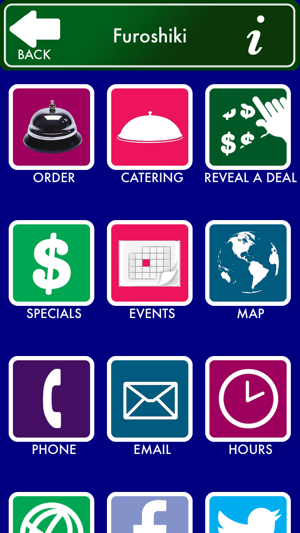 Navigating a restaurant's site to find a menu can be frustrating, because the layouts are not always Voiceover friendly. This takes away a lot of the hassle of having to hunt down an accessible menu. I am thankful for this app. Ignore the poor ratings. Get this app if you're looking for accessible menus. So you can report a business being closed to be removed or added the owners of the app claim they can’t do anything without foursquare so what’s the point?